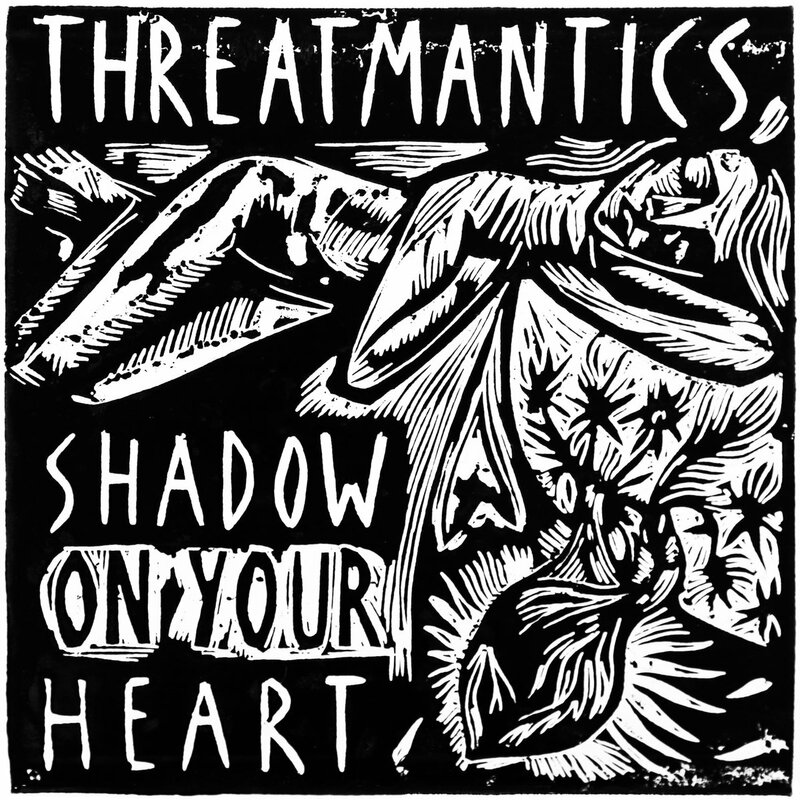 This is the band’s first album in over 6 years and time certainly hasn’t mellowed their sense of musical adventure or exploration. The album veers a glorious stylistic path that takes us from the Canterbury scene tinged title track which wouldn’t have sounded out of place at a Stonehenge festival circa 1973 to the driving, almost kraut driven pulse of “Dangos Dy Ddanned”. Other highlights include the mini psych pop epic “Who’s Afraid of Patrick Woolf” and “Little Johnny” with its sense of dread underpinned by some mighty guitar riffs. 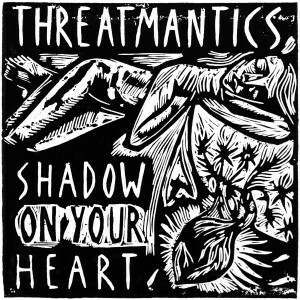 Threatmantics may not and hopefully will never be the world’s most polished or musically perfect band. However, what they have in great abundance is imagination, a sense of risk taking and just the right amount of playfulness. Let’s just hope we don’t have to wait until 2025 for the next one!